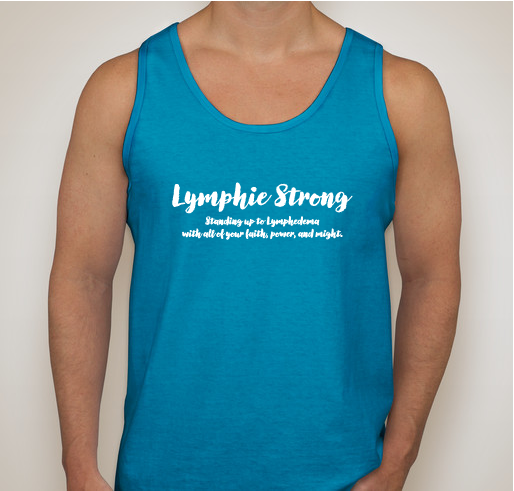 All funds raised will go to Lymphie Strong, the organizer for Lymphie Strong. 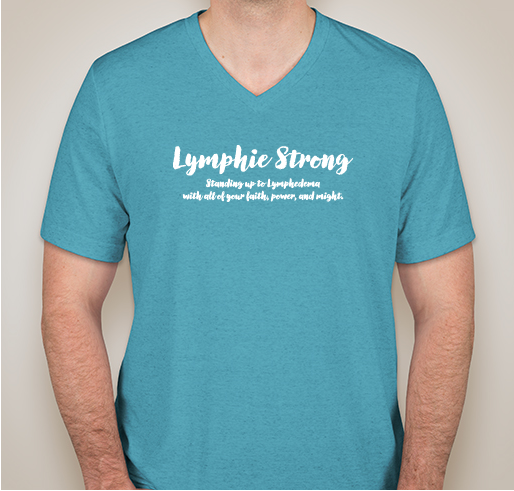 To bring awareness to Lymphedema. 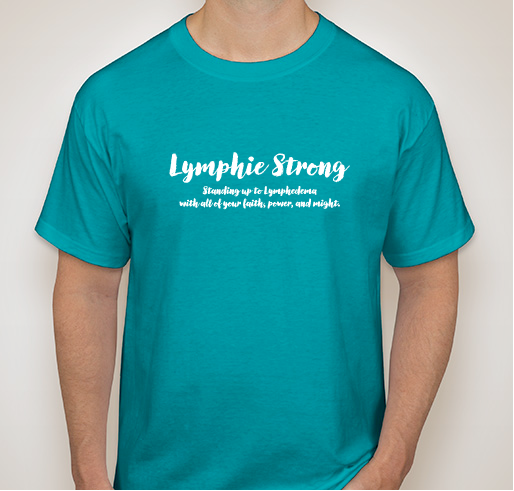 We need a stand for this disease. 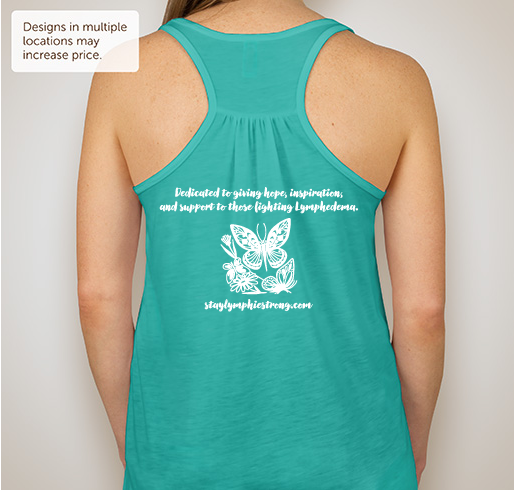 To support and wear support for all of us who suffer. 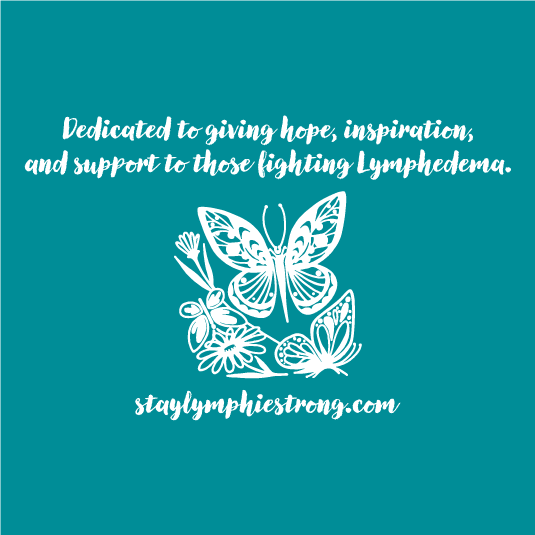 I have Lymphedema and lymphangiomiatosis. 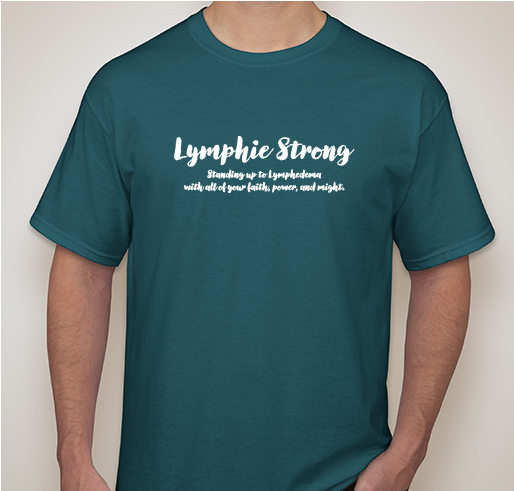 Lymphedema, leg, secondary to lymph node dissection for melanoma. 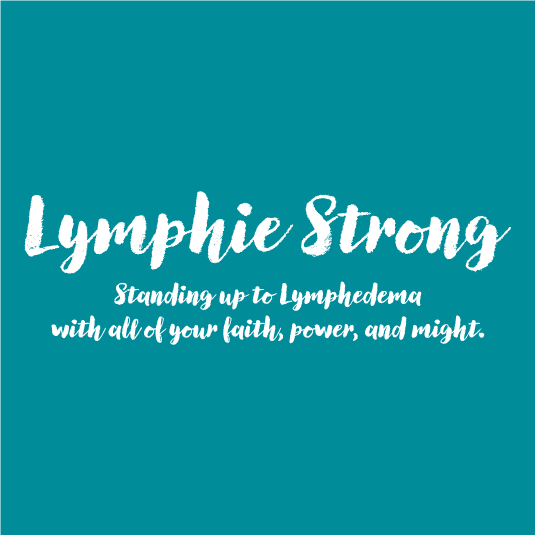 I have lymphedema but it doesn't have me. 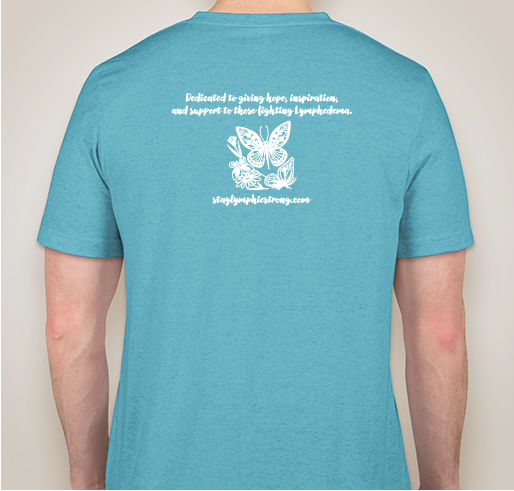 I choose hope and I choose joy! 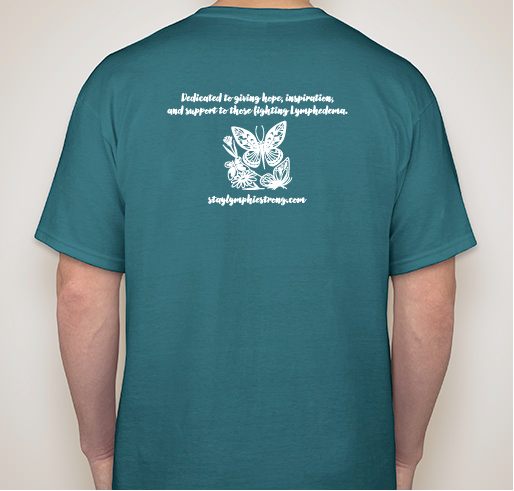 Helping get the word out!! 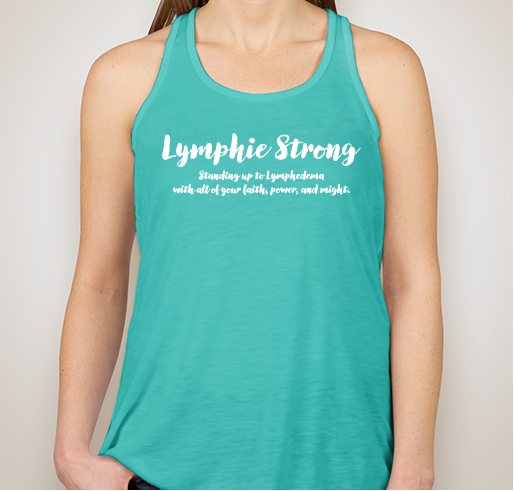 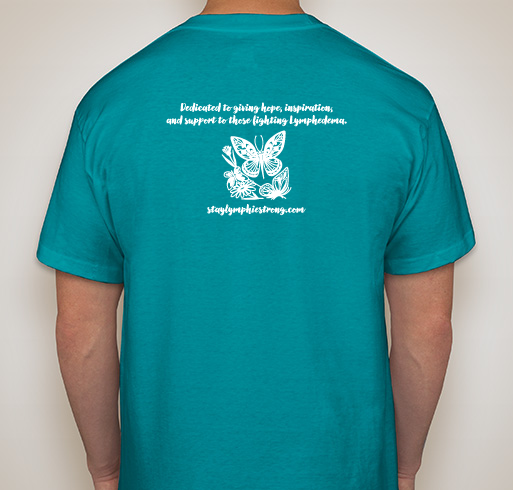 Share Why You Support "Lymphie Strong Inspiration Group Shirts"